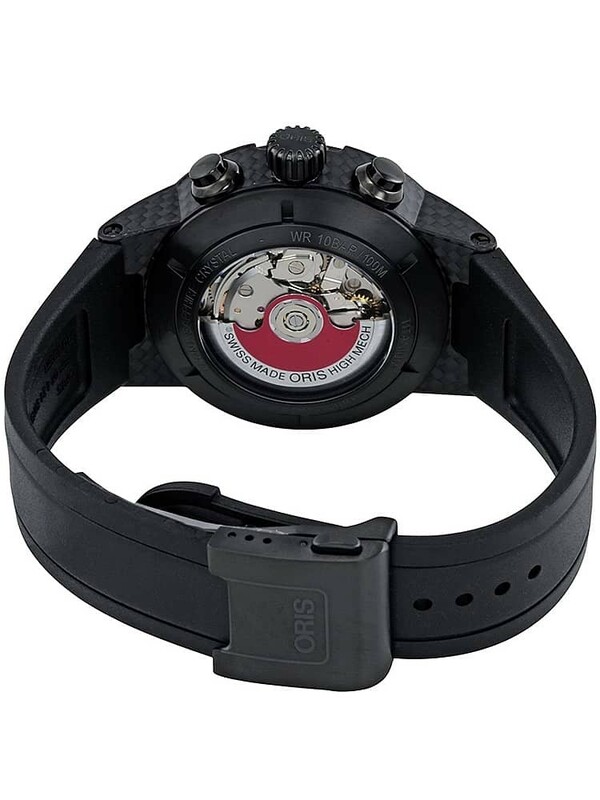 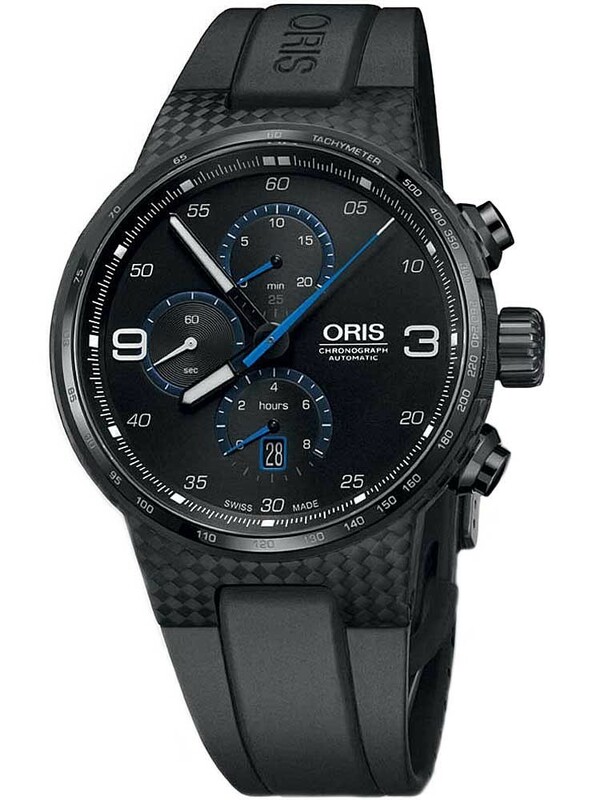 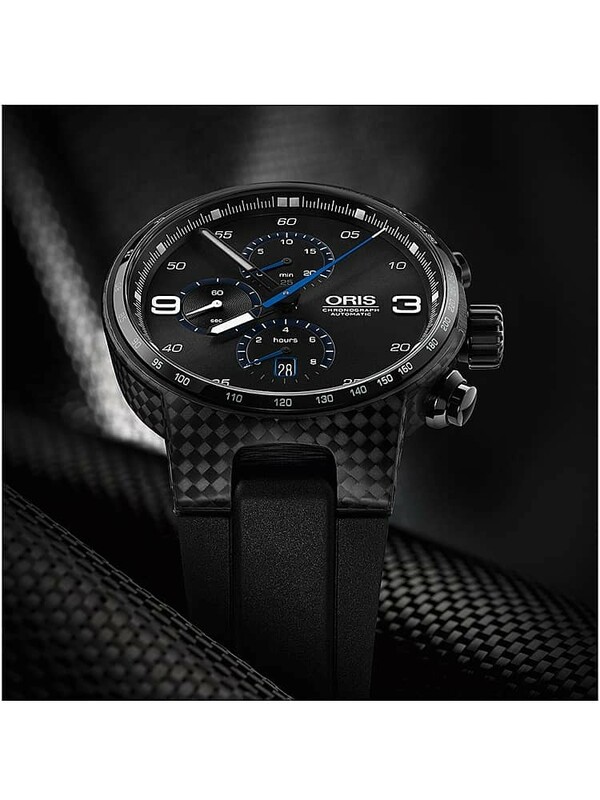 This fantastic carbon fibre timepiece from Oris is one of their most technically advanced to date. 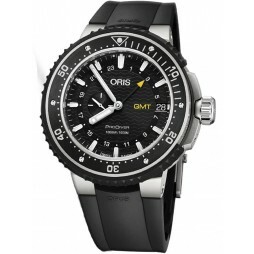 The innovative design stems from a patented manufacturing technique that is exclusive to Oris. 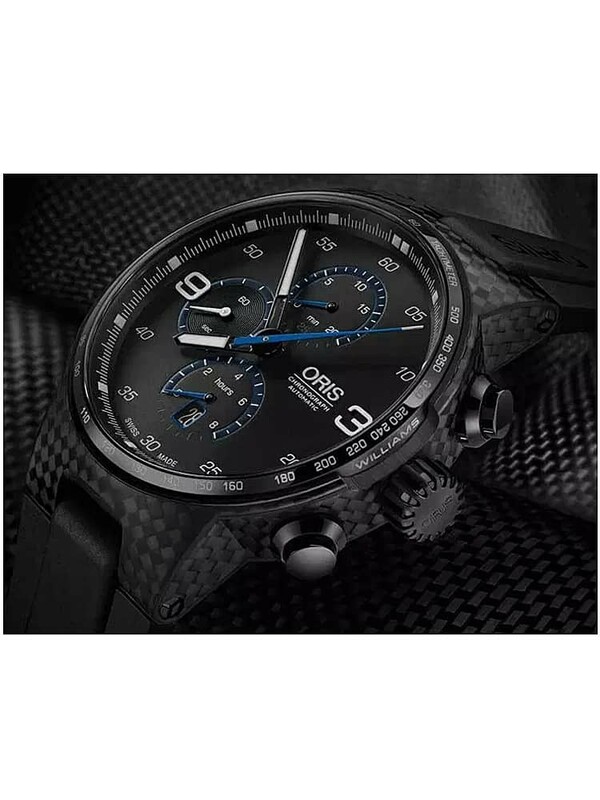 Carbon fibre and titanium have been chosen to construct the casing, with anti-reflective sapphire crystal glass protecting the dial. 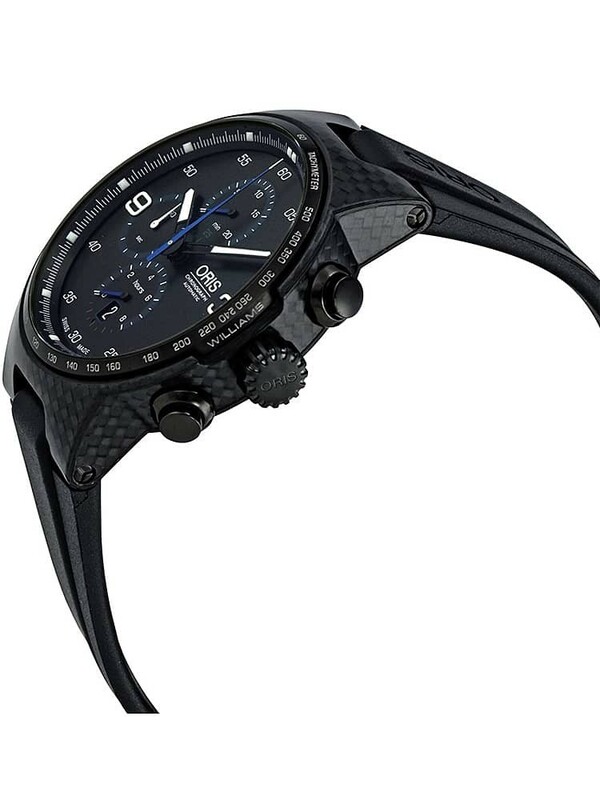 Chronograph functions are present on this piece, as well as date display, luminescent dial hands, and luminescent hour markers for low light reading. 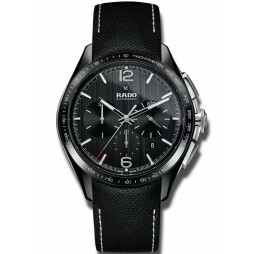 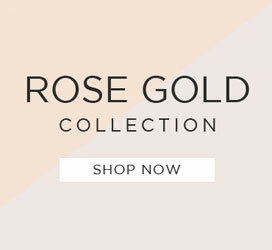 The watch has been magnificently styled with silver on a black background, creating a fantastic contrast. 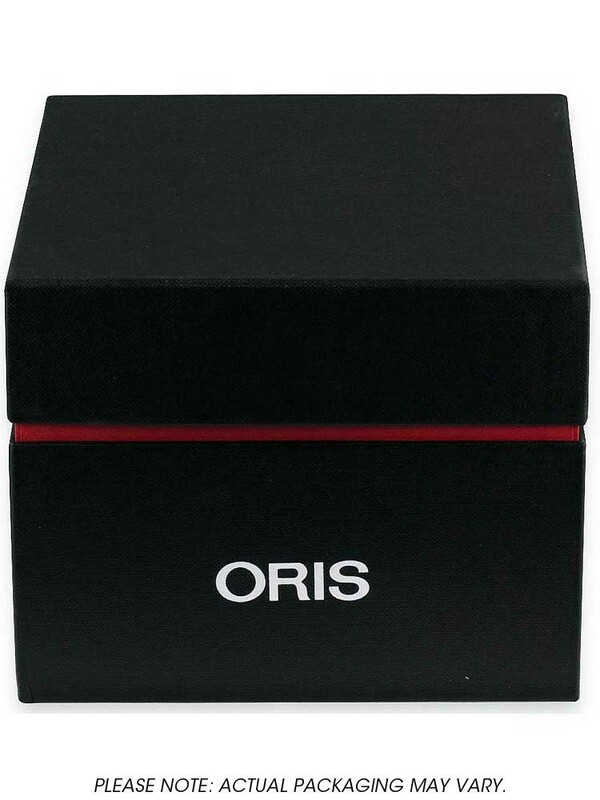 Blue accenting adds a stylish effect with Oris branding completing the appearance. 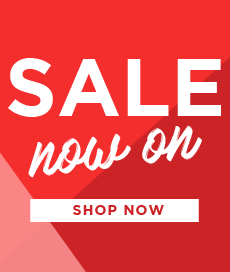 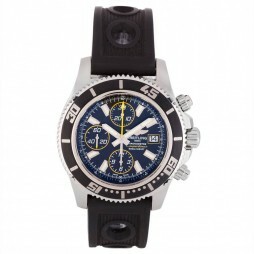 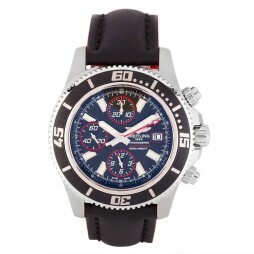 This mind blowing watch is assured to be admired by many.